ANOTHER Penn alum with a film is nominated for 6 Oscars! 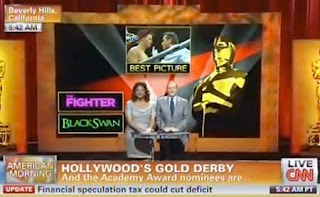 Earlier this week, I covered THIS Penn alum's 7 Oscar nominations for producing The Fighter. Turns out he's not the only Penn alum in the game this film award season! And it's this alum's second time at the Oscars! 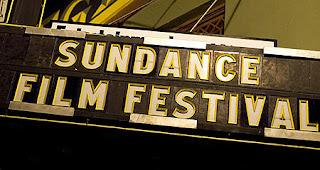 Over this past week, Penn alumni were making the rounds at the snowy Sundance film festival. After the jump find out about these alumni and their new films! Penn Alum's Film Nominated for 7 Oscars! Between Golden Globes, Critics Choice Awards, and Screen Actors Guild nominations and wins, it's been quite the award season for producer Todd Lieberman (C'95, Mask and Wig, AEPi) and his film The Fighter . Yesterday, his film was nominated for the mother all of all awards: 7 Oscars including nominations for Best Picture, Directing for David O. Russell, Original Screenplay, Supporting Actress for Amy Adams and Melissa Leo , Supporting Actor for Christian Bale , and Editing. Yep, yet another Penn alum on Bravo! More about the show and who it's actually open to after the jump!